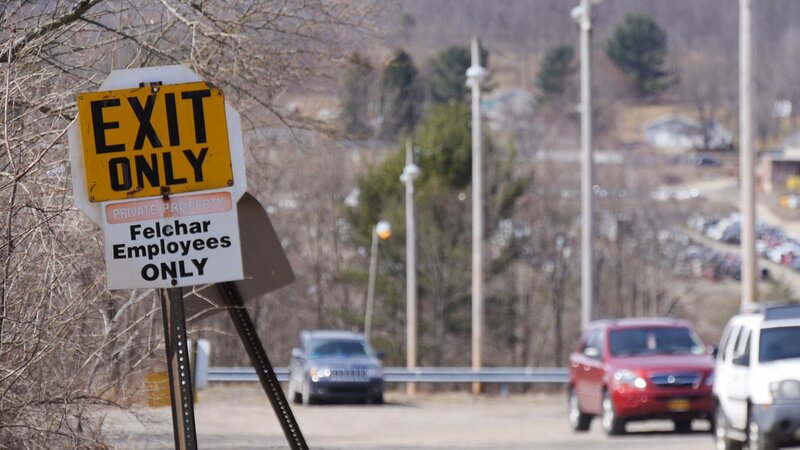 Felchar Manufacturing, a subsidiary of Shop Vac, will be laying off 144 workers as soon as July, according to a Warn notice filed with the NYS Department of labor. The layoff would reduce the 394 person workforce down to about 250 workers at its Kirkwood plant at 191 Corporate Drive. The company cited the reason as being economic. The notice states layoffs are expected to begin July 1, but may be delayed until August 31, 2019.